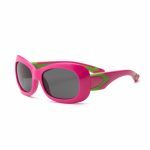 If you’re going to purchase a pair of sunglasses for your child, you should make sure the style fits their personality. 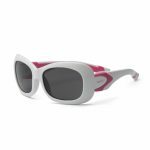 Our Breeze youth sunglasses for girls offer a stylish squared-off frame she’ll love, plus full protection from harmful UVA/UVB rays. Bend ‘em, flex ‘em, you can’t break ‘em! 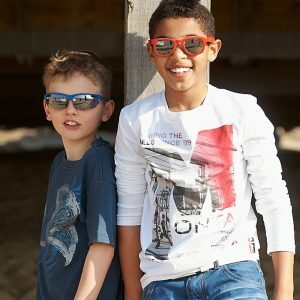 Have you found that your child already has a fickle eye when it comes to fashion? Then you’re probably going to have to purchase more than just the average pair of sunglasses if you want them to wear them all the time. 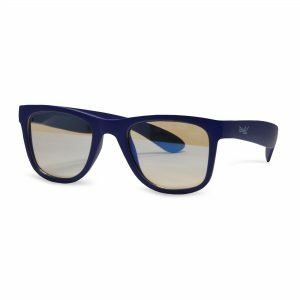 Enter our Breeze sunglasses. 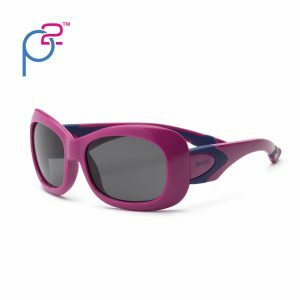 These specs have a stylish squared frame and ensure serious 100% UVA and UVB protection with shatterproof Polycarbonate lenses that are lightweight while providing excellent impact resistance and optical clarity. 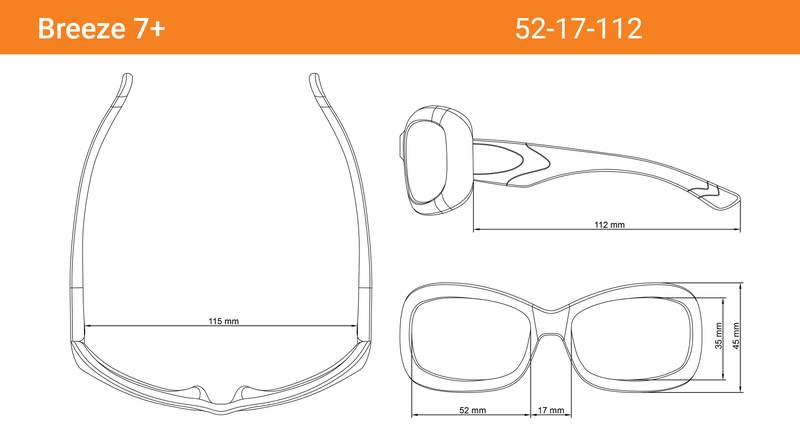 The unbreakable frames are flexible for comfortable and durable wearing. 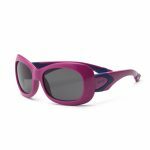 Breeze youth sunglasses for girls are perfect for children ages 7+. The girls love the style and said they were really comfy. 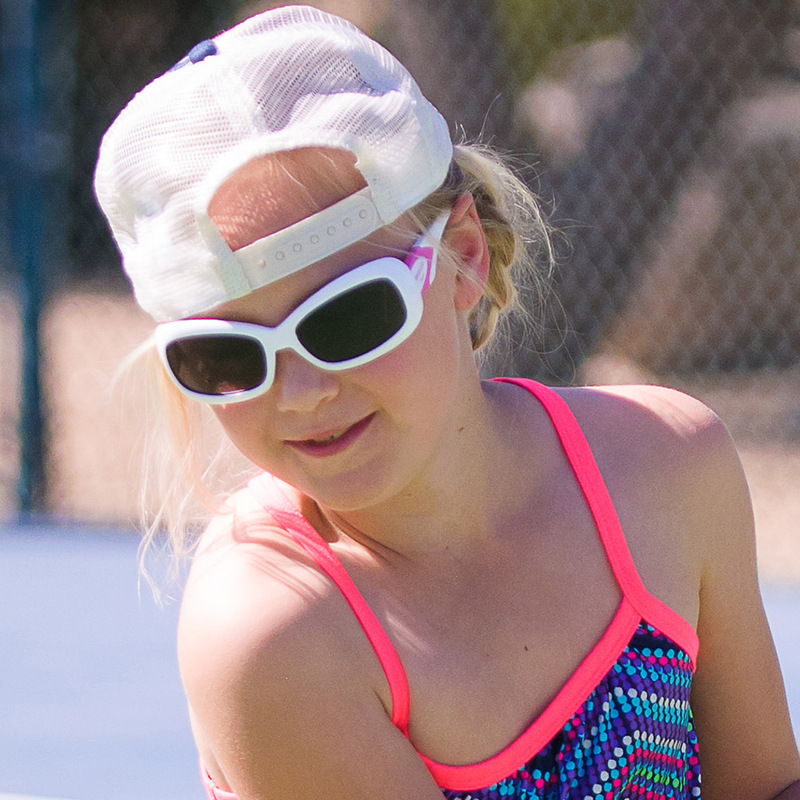 They are exactly the type of protection the optometrist wanted for their young eyes. The girls want to wear them all the time, even inside. Seem study, connected a neck piece so she doesn’t lose. Liked that they came with a clear pouch with a fastener for a belt loop or the lanyard grand-daughter will be wearing there. She hasn’t tried them on yet but they look large enough. 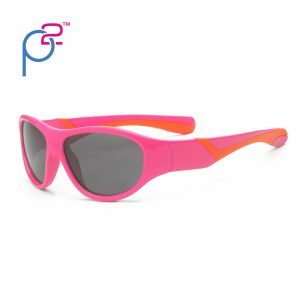 LOVE these – fit was great! Arrived quickly. They are high quality but seem sturdy enough for kids. I don’t know how they fit yet because they are for my daughter for Christmas. She is 6 but I got her a Youth (7+) size since she has a big head! 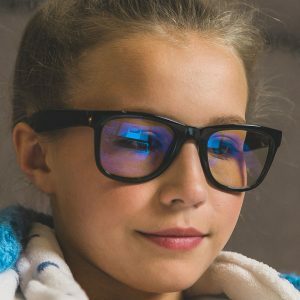 my daughter loves the new glasses! Shipping was fast! 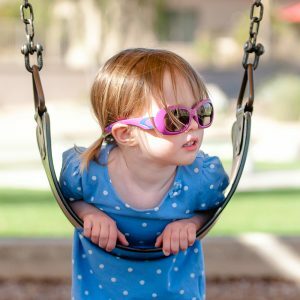 I was able to pass on her old pair of sunglasses to her cousin because they still looked brand new even though they are several years old! I purchased these glasses as a stocking stuffer…they arrived well packaged, protected and they are adorable! 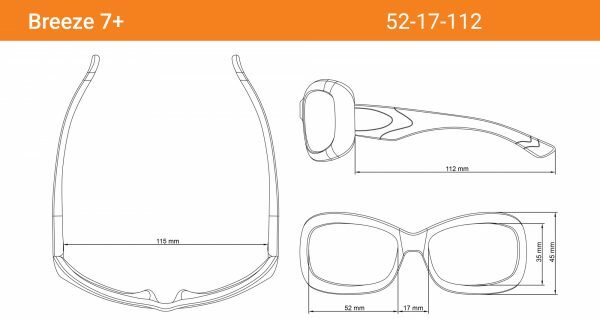 Even received a little sunglass carrier/protector! Lovely transaction from a reliable professional company! 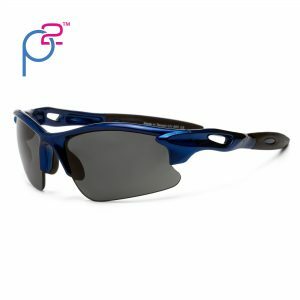 It fits comfortably, has a durable frame, and I have confidence in the protection provided by the lenses. This was a great purchase! 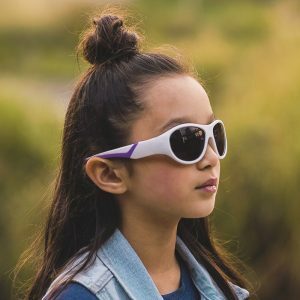 So my 7 year old’s optometrist told me she had light pigmented eyes (Iris and the back of her eye as well) and told me that she needs to wear stong sunglasses. 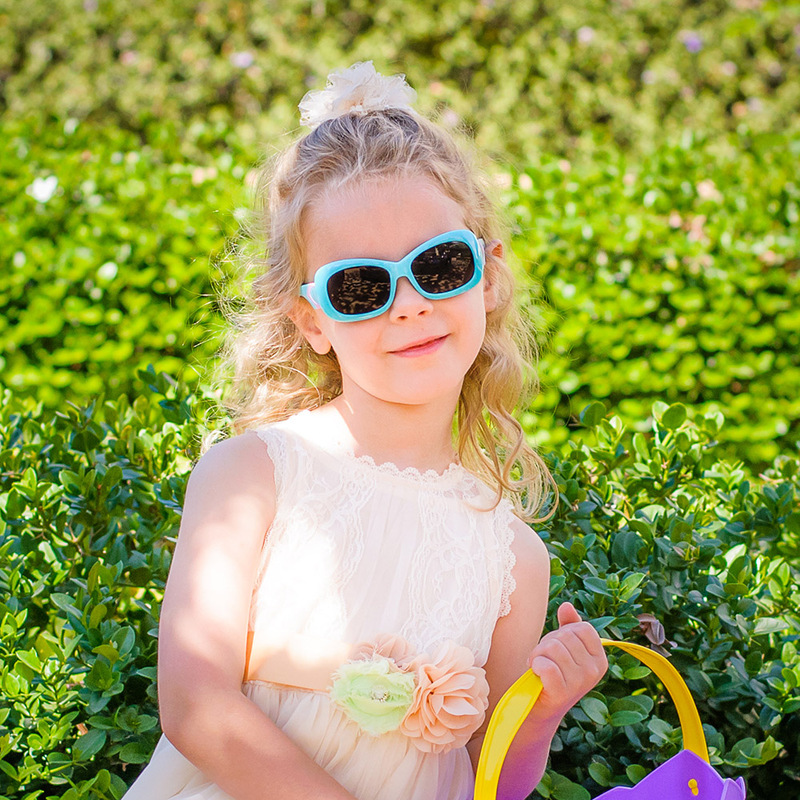 She picked out two pairs of real shades. She loves the color options she had to choose from and the fit! She also likes the emoji keychains that came in the box and the black rear attachment for the glasses. She likes that even if they fall off her face they won’t fall off her entire body and be lost. Both of those items were pleasant surprises to us with the order. My daughter scratched her glasses while on vacation. Without hesitation, you replaced which I wasn’t expecting. Will be back for her next pair of glasses.